DMV rapper, Goldlink, celebrates his birthday today and provides fans with this “Celebration Freestyle” for fans. 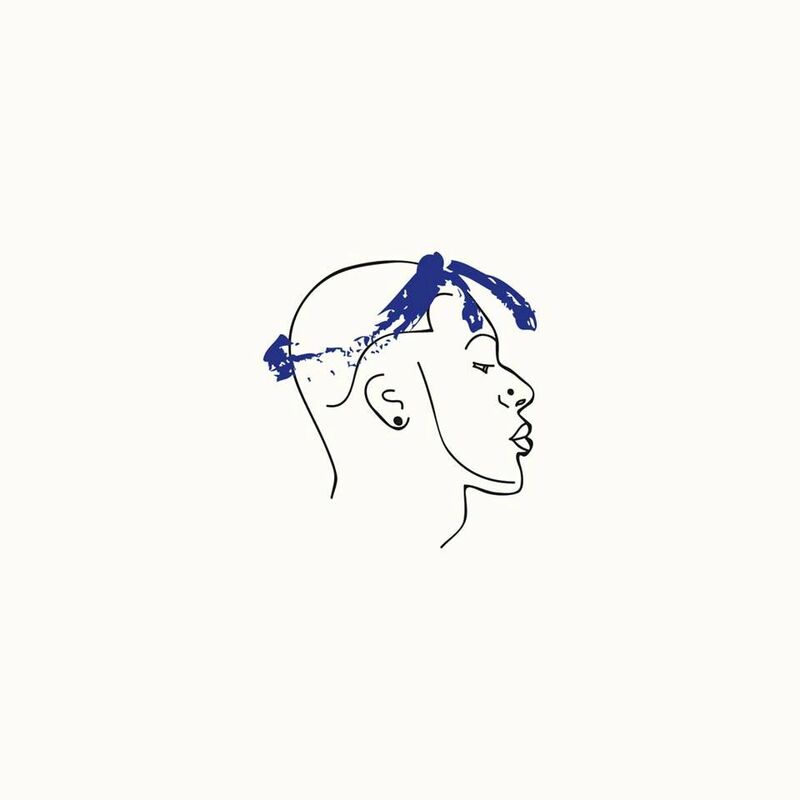 Check out his take on Kaytranada’s popular “A Loser’s Celebration” track. (Click cover art to listen).